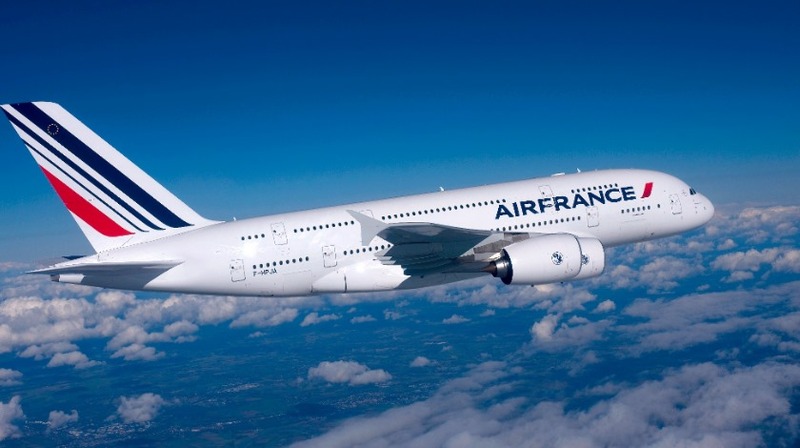 Air France has confirmed it has been informed of strike action by the CGT trade union on Thursday, Jan. 28, 2016 and by Alter, a minor pilots’ union, from Jan. 10-13. According to several media reports, CGT is protesting job cuts as well as the legal action taken against five employees involved in an Oct. 5, 2015, attack on Air France officials after the airline presented its restructuring plan. The Alter pilots’ union, representing about 10% of Air France pilots, has called for the strike actions to protest disciplinary procedures involving two of its members, which were suspended in October after helping demonstrators enter the company’s headquarters near the Charles de Gaulle airport in connection with the October layoff announcement. “At this stage, there is no impact on Air France’s flight program. It is too early to have an exact idea of the consequences of this strike action, should it be confirmed. Air France will, of course, inform its customers if the situation changes,” the carrier told ATW. Last October, ATW reported the Air France-KLM Group estimated the two-week Air France pilot strike in September could cost the group €500 million ($634 million).